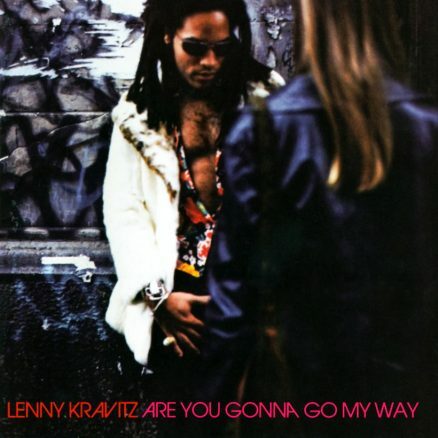 Though a clear homage to the music he loved, ‘Are You Gonna Go My Way’ saw Lenny Kravitz transcend his influences with a unique take on classic rock. Trent Reznor and NIN revolutionised industrial music and wrote the soundtrack for a generation. This is that story in 20 of the best Nine Inch Nails songs. 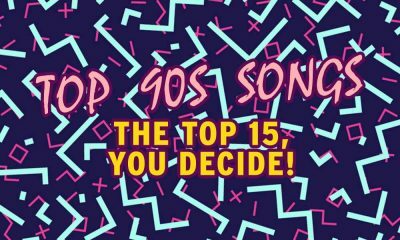 Top 90s Songs – The Top 15, You Decide! The possibilities seemed endless during the 1990s. As our Top 90s Songs shows, the icons & figures dominating the decade were both mercurial and diverse. In 1996, double Grammy-winning ‘Odelay’ made Californian Beck a multi-platinum selling artist and an internationally-recognised name.